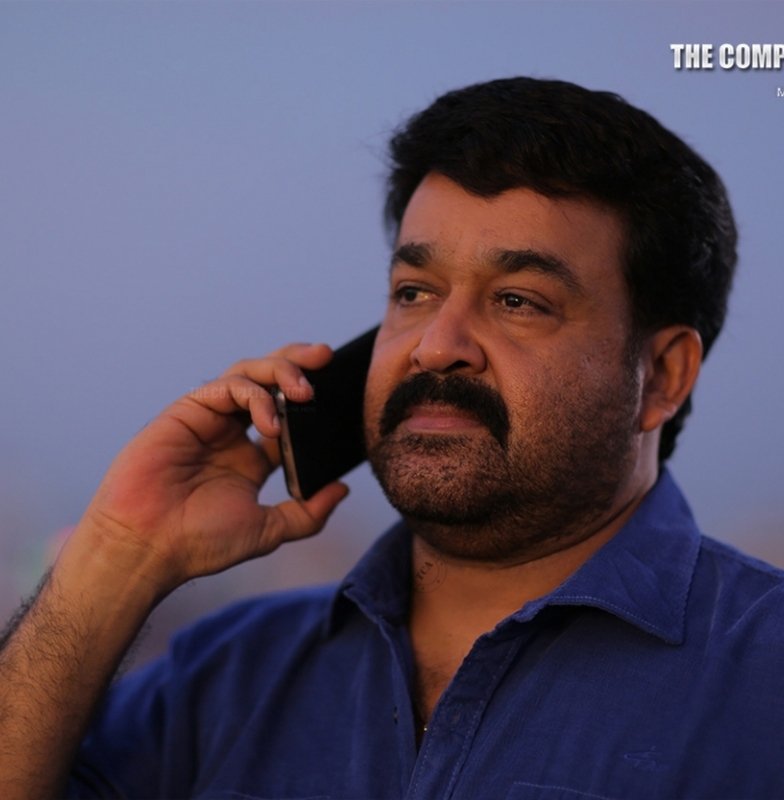 After the action- mystery flick Shikkar, Mohanlal has joined hands with M Padmakumar and scriptwriter Suresh Babu again for the second time. Titled Kanal, the genre of the movie is yet to be unveiled. The story of Kanal revolves around two people who are stuck in Dubai, affected by the recession, and are now back to God's Own Country. Abraham Mathew is producing the movie under the banner of Abaam Movies.Cinematography is done by Vinod Illampally . 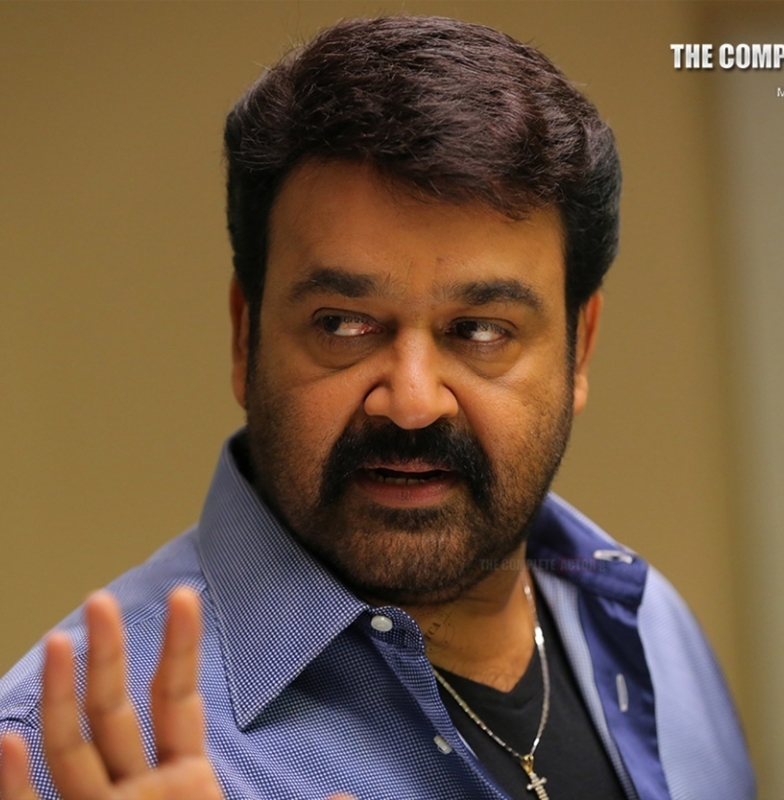 Anoop Menon is doing a pivotal role in Kanal. 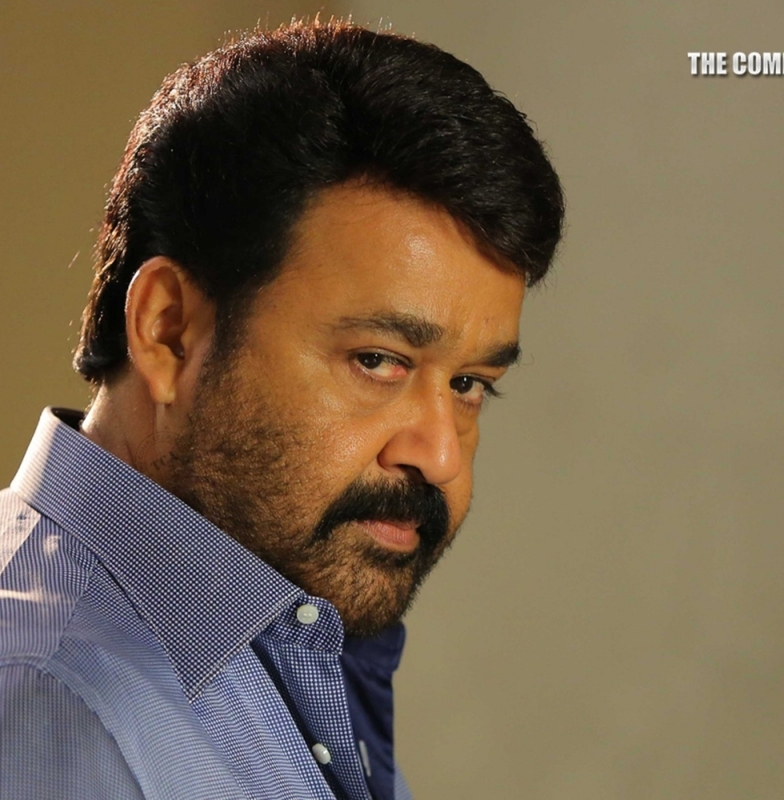 It is the first time that Anoop is playing a full length character in a Mohanlal movie. The duo has earlier shared screen in the movies Grandmaster, Pranayam, Rock N Roll etc, in which Anoop had important roles though his screen time was short. Honey Rose, Sheelu Abraham will essay the female leads in the movie. 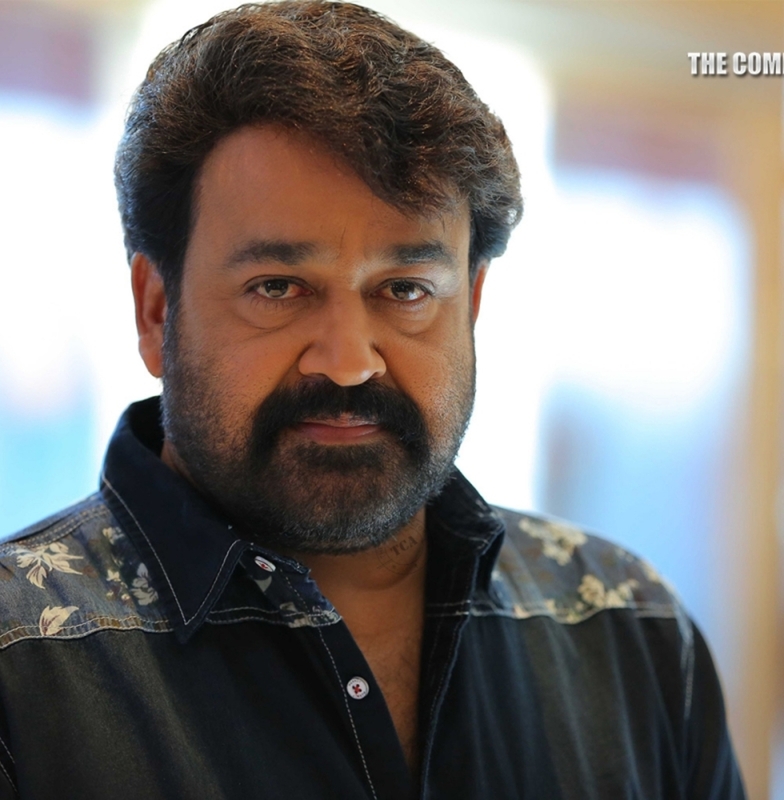 It is after a gap of five years that Mohanlal is working with M Padmakumar. Their previous film Shikkar had the complete actor playing a lorry driver and an ex-police man. It was a super hit in box office. 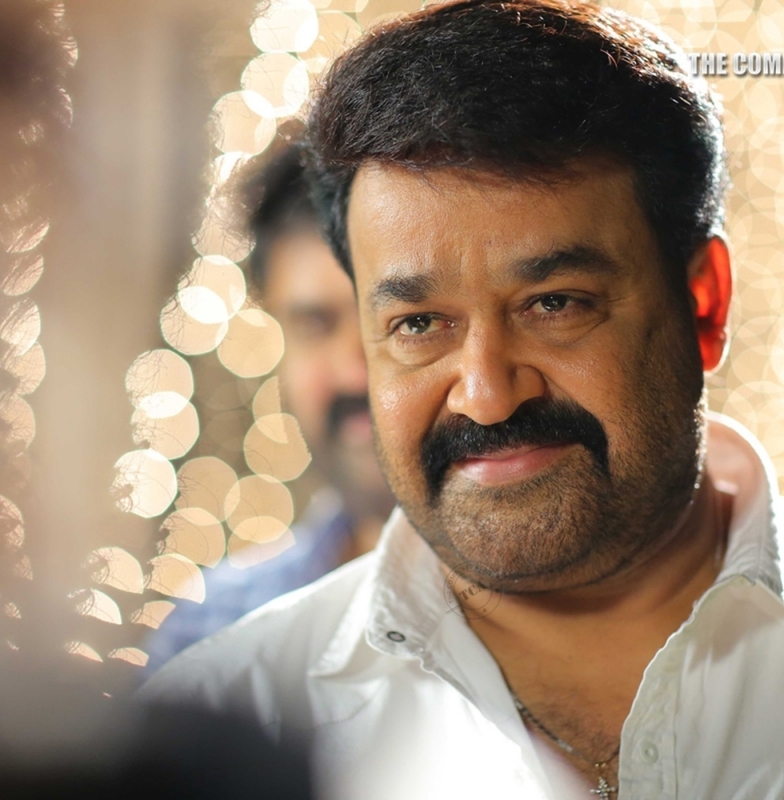 Kanal will be released during pooja holidays later this year.